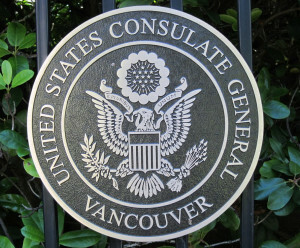 This entry was posted in Managing Risks, Resources for Entrepreneurs and tagged US Consulate, Vancouver, Vienna Convention. Bookmark the permalink. ← Replacing the US EB-1 and E-1 with a BE-1 Visa?